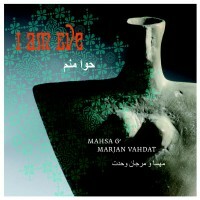 Mahsa Vahdat (in Persian مهسا وحدت) is an Iranian artist and singer and strong advocate of Freedom of expression , born in 29 of October in 1973 in Tehran, Iran. 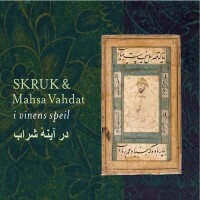 Her musical expression is contemporary expression inspired by Old traditional and folk and regional music of Iran that she developed for many years and it is the result of work with many musicians from Iran and also non Iranian musicians .she writes most of her songs . 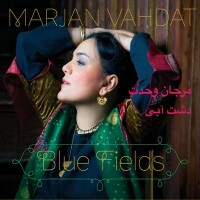 In her music she also developed dialogue idea between other culture in a high artistic quality and she is following this path and she got huge response in international and also inside of Iran . 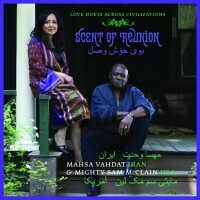 The text of her work is Contemporary texts of different Iranian poets and Classic poetry of Persian poets like Hafez ,Rumi,Hallaj and Tahereh Ghoratolein . 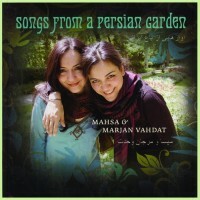 She has released materials with her sister Marjan Vahdat (in Persian مرجان وحدت). as in albums Songs from a Persian Garden, I Am Eve and Twinklings of Hope.